Time for me to play catch-up. 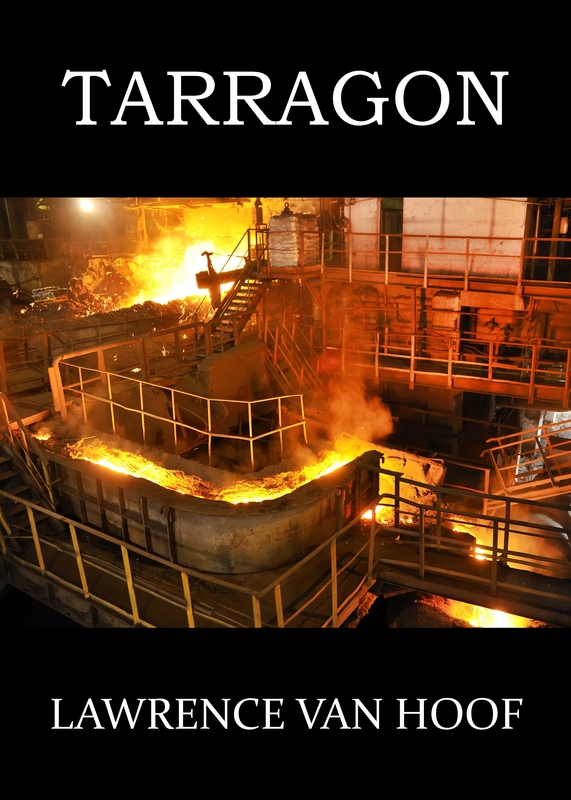 Published the short story “Tarragon” on Amazon and Smashwords in December. Check it out. Three years have gone by since Stewart’s girlfriend disappeared, but he still can’t let go and face the terrible truth.